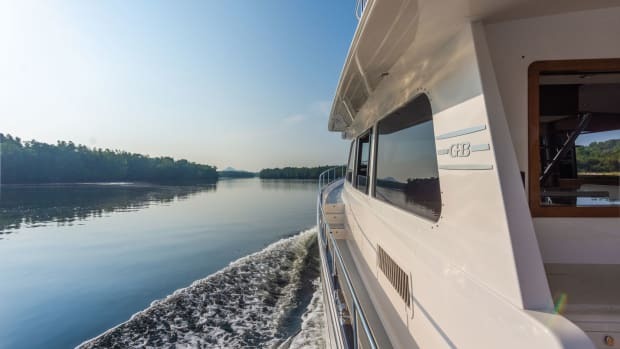 It’s an exciting time to be a boat lover. 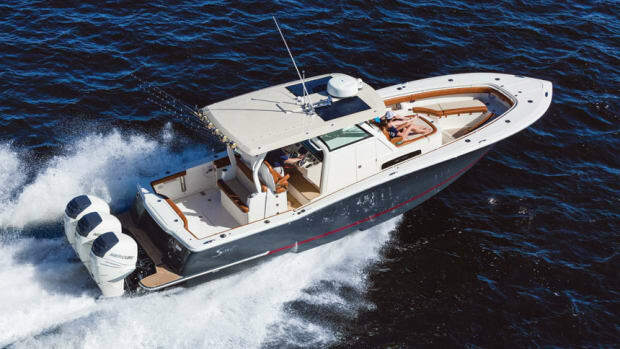 Fueled by a robust economy, boatbuilders are churning out new models for watersports enthusiasts, hard-core anglers, weekend warriors, bluewater cruisers and, in some cases, all of the above. 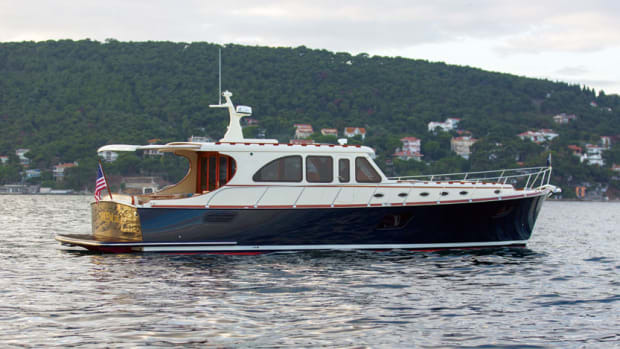 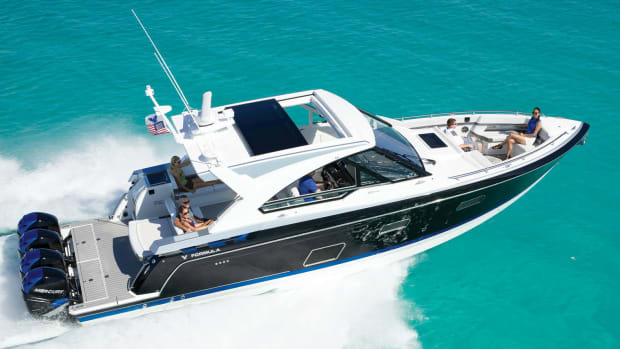 Here’s a look at 37 models that might hit your dreamboat sweet spot at this autumn’s boat shows. 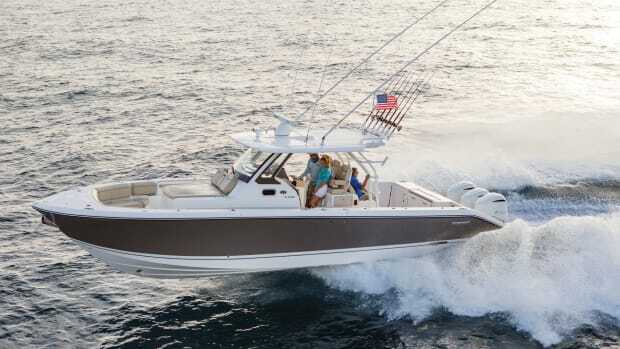 The Newport International Boat Show in Rhode Island is September 13-16, followed by the United States Powerboat Show in Annapolis, Maryland, from October 11-14 and the Fort Lauderdale International Boat Show from October 31 through November 4. 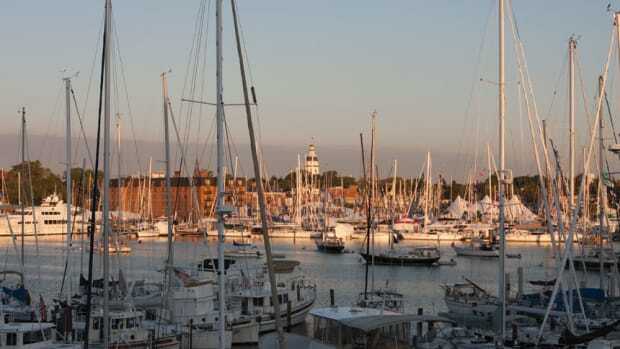 We’ll see you on the docks, and, hopefully, on the boats. 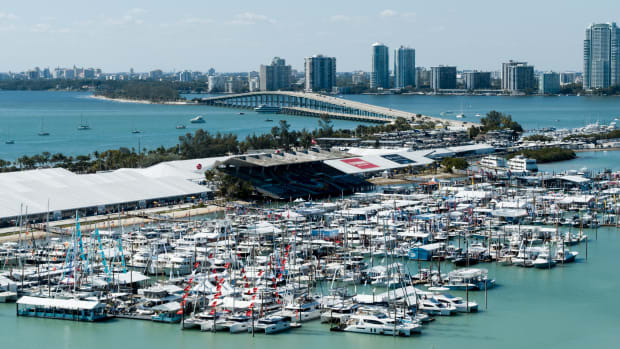 Soundings editors are on the ground at the Miami International Boat Show and Miami Yacht Show to bring you the latest and greatest in new boats and marine gear. 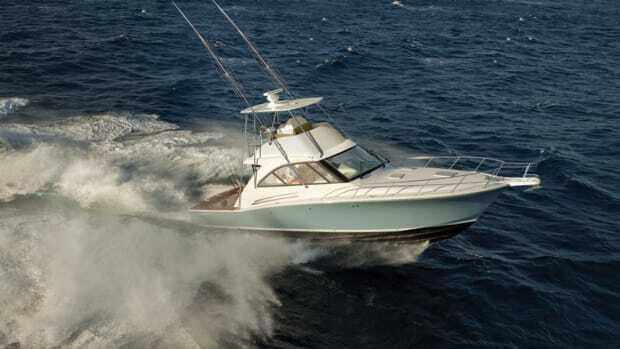 Hatteras has added a flybridge version of its GT45X sportfish. 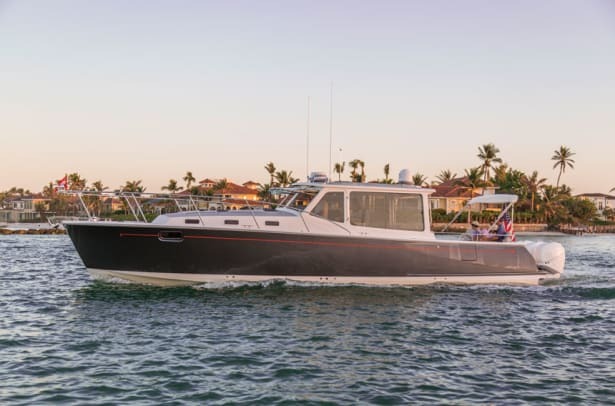 Introduced at the Fort Lauderdale International Boat Show last November, the new model offers the same performance, build quality and features as its sister ship, but with a better overall view from above.